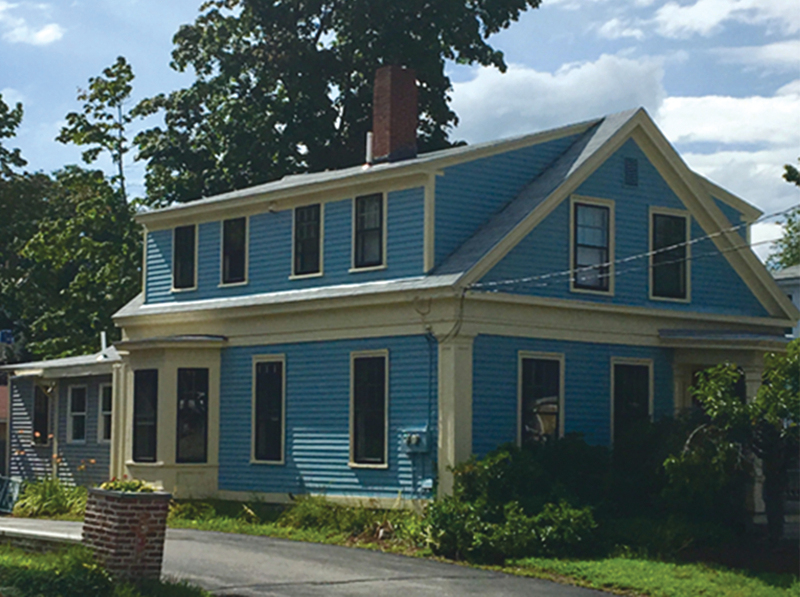 Concord, NH Brenda Litchfield of Concord Commercial Real Estate represented Ted Lothstein and Richard Guerriero in their purchase of 5 Green St. The office will be the Concord location for the law firm, Lothstein Guerriero PLLC, which specializes in criminal defense. According to public record, the property sold for $295,250. 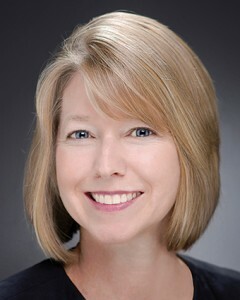 The seller, Jim Moir was represented by Wendy Keeler, Fairway Real Estate. Financing was handled by Sean Skabo, Merrimack County Savings Bank and Jen Boulanger, CRDC.